We all want to look like Shay Mitchell – she HAWT. But come on, we can never afford her style. But wait a minute girl!!! You’ve come to the right place. 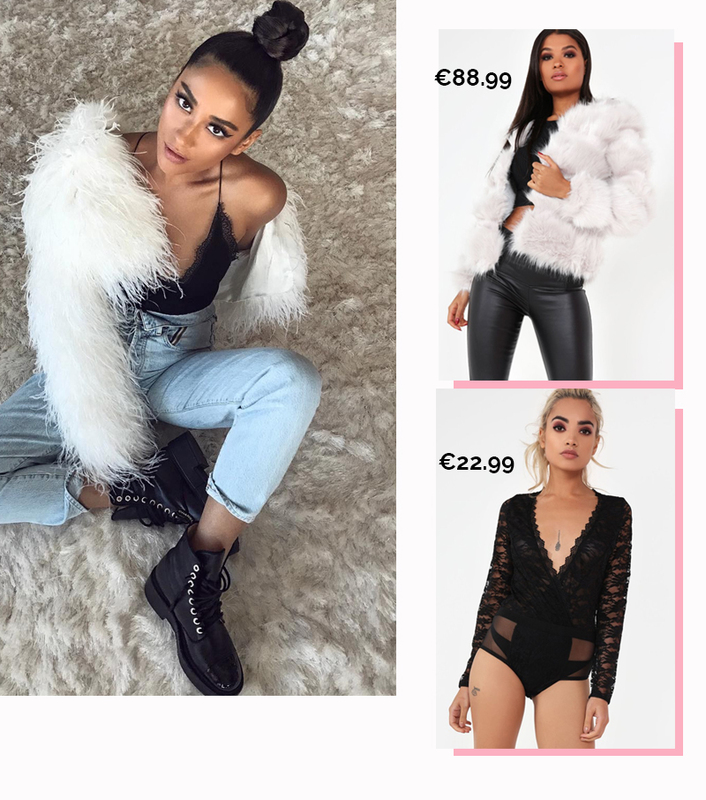 Welcome to Vavavoom honey, where you can steal all the celeb style for less.